I'm so excited to share my new venture with you! Attending IFBcon in February was a life changing moment for me. It made me feel empowered and motivated to follow my dreams and act on my ideas. Seeing bloggers from all walks of style and fashion confirmed that there is room for every thought, every expression, every goal, every aspiration. I've actively participated in events that I never thought I would do or attend. I'm interested in learning so much of what the blogging community has to offer. I was fortunate enough to meet wonderful bloggers at the conference and have kept in contact with several of the Ladies (Ely Duran, Lauren Brake, Helen Abiola, Kendra Porter, Emijaa Jaaemil, and Fabiola Michele). This gave me an idea. 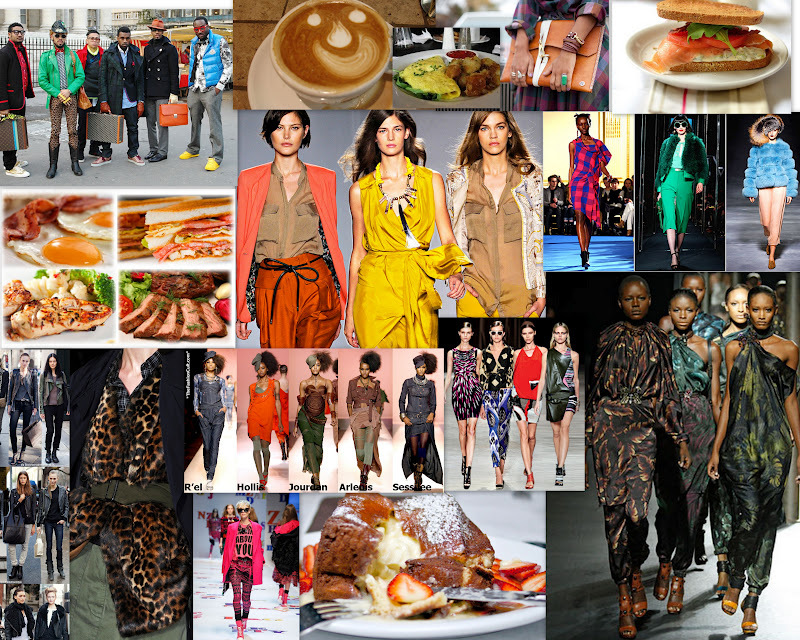 To keep the momentum going and live on the high life of dream catching I decided to create a group on meetup.com called Bloggers Who Brunch On Fashion. This group is geared toward fashion bloggers that want to meet other bloggers and share ideas, goals, and knowledge of what they know about this community. It is something of greatness to bounce ideas around and learn how to improve your blog (and social life!) by just being a part of all the great bloggers that share great goals for their blog. Interested in joining? Click here!